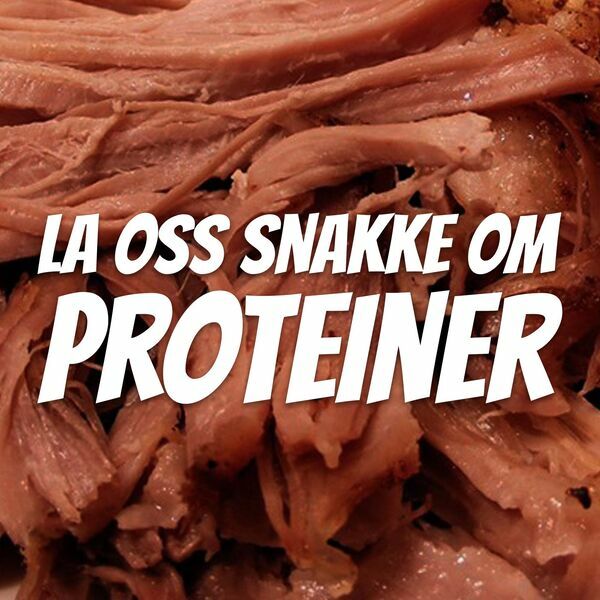 Hva er protein-behovet til en ultraløper? Ultraløper Askild gir deg svaret. NCBI - "Protein - Which is best?" JISSN - "How much protein can the body use in a single meal for muscle-building? Implications for daily protein distribution "
PubMed - "Post-exercise Ingestion of Carbohydrate, Protein and Water: A Systematic Review and Meta-analysis for Effects on Subsequent Athletic Performance."